Zach Mummert has never met a woman he didn't like—or a woman who didn't like him. 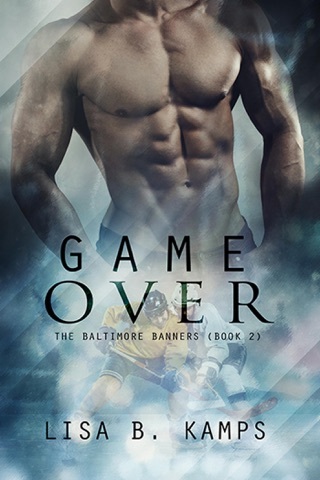 Using his position as a winger for the York Bombers and his talent with social media, he always gets what he wants until he meets the one woman who doesn't instantly succumb to his charms. Haley Addison lives life on her own terms: no rules, no commitments, and no regrets. Fiery in spirit and fiercely independent, she has no interest in being another notch in Zack's hockey stick. Yet their explosive chemistry won't be denied, especially when Zach comes to Haley's rescue. There's a fine line between love and hate, a line the mismatched pair crosses with as much passion in bed as out of it. No strings, no expectations. 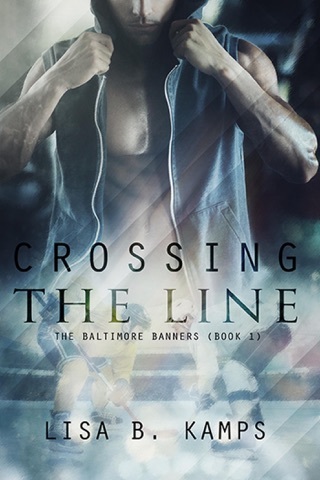 When Haley's past comes back to haunt her, putting her life in peril, Zach realizes that some things are worth fighting for—no matter the cost—and Haley has to learn to let go of the past if she wants to hang on to the future. 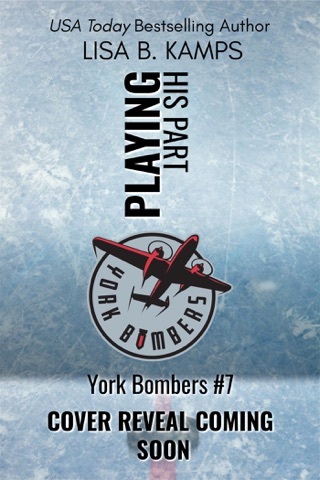 Playing It Up is the fourth book in the York Bombers series. As with the author's other books, the action is hot and steamy, so definitely 18+. While this book is part of a series, it can be read as a standalone. The book blurb adequately describes the storyline so I'm not going to repeat that info here. As a hockey fan, I always like the hockey action, but like how this book also highlighted that off the ice the players are real people with issues just like the rest of us. I look forward to reading more of this series.